Established in 1999, Just Get Married in Italy is an International Registered Wedding planner specializes in uniquely styled destination wedding experiences in Italy. Their goal is to provide outstanding personal & professional services for all their clients. The Founder Deborah Taliani still works and takes most of the weddings on board putting together an amazing team and partners sharing the same family business background and cordiality. 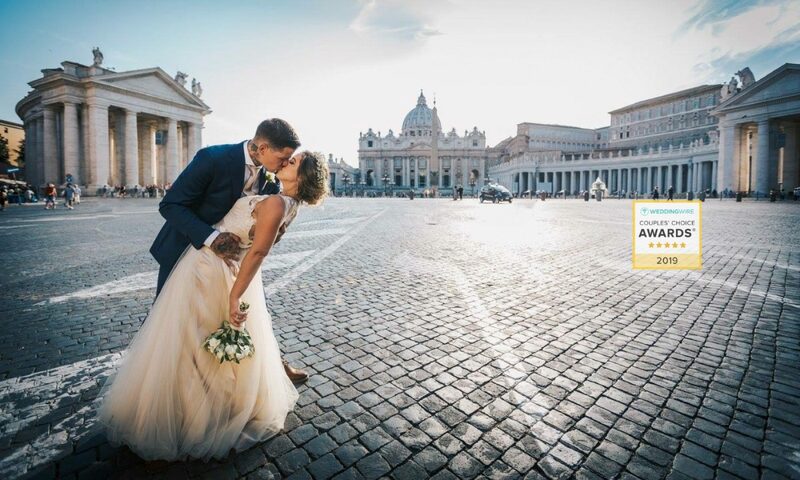 All the Brides, the Grooms and the Guests images & videos you see on our website and pages are taken directly from Just Get Married in Italy Weddings, featuring their clients with families & friends having the Time of Their Lives in Italy !